Triple j recently held a “Hottest 100 Countdown” that allowed voters to choose their favourites from songs from the past 20 years of JJJ airplay. Held over two days the national countdown included artists such as Beastie Boys and more. 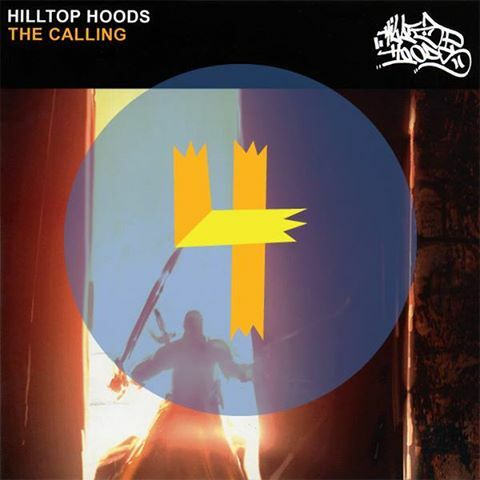 With such a diverse list of national and international talent competing for placement in the 100 the Hilltop Hoods are incredibly proud that The Nosebleed Section secured the #4 place making them the highest placed Australian artist in the entire countdown. Hilltop Hoods would like to thank everyone for voting and for their continual support of a song that opened a lot of doors for them early on in their career. This is an amazing way to celebrate the 10th anniversary of the track! #4 in Triple J's Hottest 100 of all time! Thank you so much guys! Love!